We wanted to talk more about conservation, since that is what this is all about! 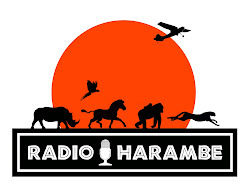 So Safari Mike decided to go podcasting on his own and create a short little show about conservation. In this first episode, he talks about Pandas.